© Keally Chen. All rights reserved. 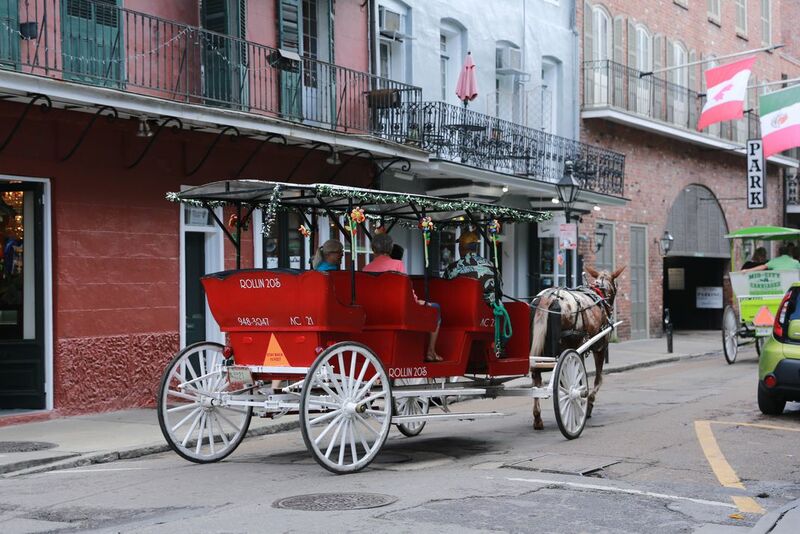 Tour the French Quarter in a mule drawn carriage – the authentic way to see New Orleans. Royal Carriages is the oldest sightseeing carriage company in America.